Paul O’Neill. 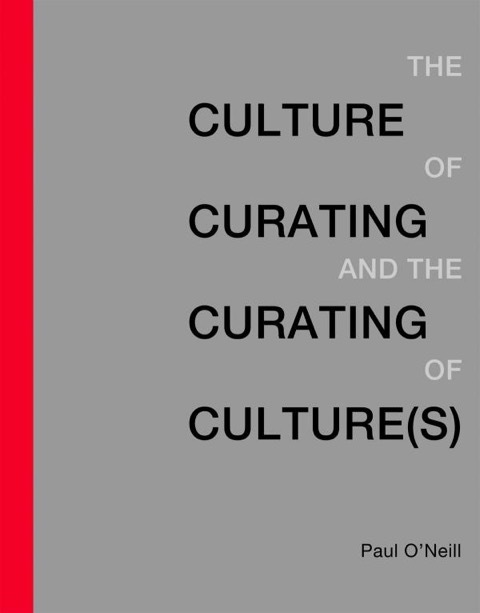 The Culture of Curating and the Curating of Culture(s). Cambridge, Mass: The MIT Press, 2012. Michael Brenson. “The Curator’s moment." 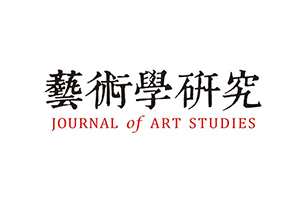 Art Journal 57.4 (1998): 16-27. 可參考歐尼爾另一篇專文：Paul O’Neill. “The curatorial turn: from practice to discourse." Issues in curating contemporary art and performance (2007): 13-28. David Morley and Kuan-Hsing Chen, editors. “Cultural Studies and its Theoretical Legacies.” Stuart Hall: Critical Dialogues in Cultural Studies, by Stuart Hall, Routledge, 1996, p. 262–275. Irit Rogoff. “‘Smuggling’–an Embodied Criticality." EICPC: European Institutions for Progressive Cultural Policies. http://eipcp.net/transversal/0806/rogoff1/en. Terry E. Smith. 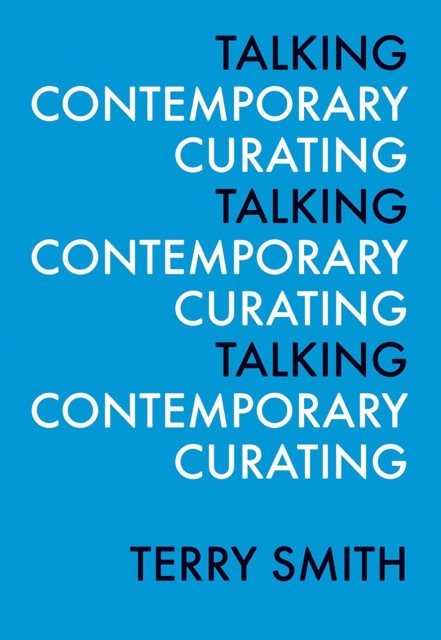 Talking contemporary curating. Independent Curators International, 2015.